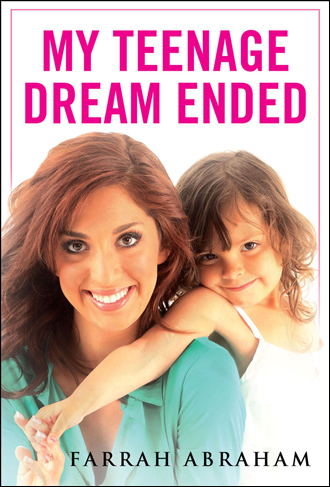 Fans of MTV’s critically acclaimed hit series, Teen Mom, have followed Farrah Abraham’s tumultuous life as a single teen mother. 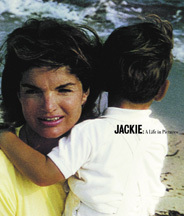 Her fiery, relentless spirit, and her unwavering commitment to getting the best out of life for herself and her daughter Sophia in spite of all the drama constantly surrounding her have made her a beloved star and media sensation. Now, in this unflinching, at times heartbreaking, memoir, Farrah reveals the difficult truth about the life that hasn’t been seen on television. Farrah Abraham was one of the original girls featured in MTV’s 16 & Pregnant, but is most recognized as one of the stars of MTV’s hit show, Teen Mom. She has been featured in Seventeen Magazine and Us Weekly, among many others, and is frequently documented and discussed in online entertainment blogs. She lives in Council Bluffs, Iowa. This is her first book.